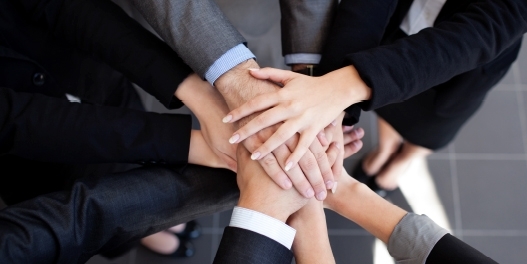 Our focus is on applying our global resources to deliver outstanding results for our clients. We’re proud of a global history that stretches back to 1935. In Australia, we’ve been delivering to the highest standards of integrity, excellence and client focus since 1950. Morgan Stanley has a strong tradition of philanthropy and meaningful community engagement. We have a long history of using our resources, both human and financial, to deliver positive impact. Each June, the Firm holds Global Volunteer Month, a dedicated month of volunteerism around the world. In June 2018, a record 99% of Morgan Stanley’s Asia Pacific staff volunteered more than 30,000 hours. As part of that effort, Australian employees logged 2,000 hours supporting 19 different charities. 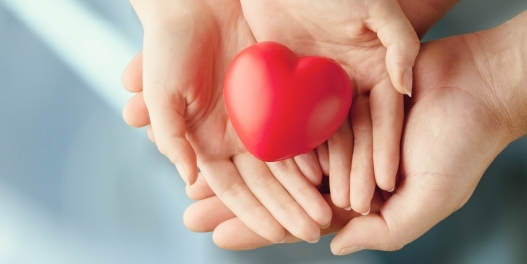 Our workplace giving program allows employees to make a monthly, tax-deductible donation through payroll to support any one of the Firm's preferred charities. 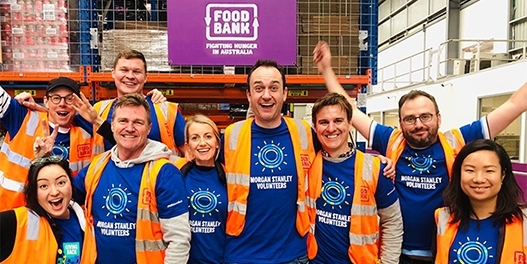 Through Morgan Stanley’s Volunteer Incentive Program (VIP), the Firm supports non-profit organisations where our employees serve as board members or volunteers. The Firm allocates VIP grants according to the number of volunteer hours contributed. Morgan Stanley Australia’s 2017-18 core charity partner is A Start in Life. A Start in Life works to improve the educational outcomes of disadvantaged children and youth in Australia so that they can reach their full potential. Delivering the best outcomes for our clients relies on recruiting and retaining the most talented people. Brilliant individuals operating in cohesive teams built Morgan Stanley’s legacy and are the foundation for our future. We recognise the importance of having a team that reflects the diversity of our clients and the varied communities we operate in. We also believe diversity delivers competitive advantage through insightful ideas and better decision-making.